The Scottish Downhill Association held a successful and well attended EGM at Glen Coe Ski resort. 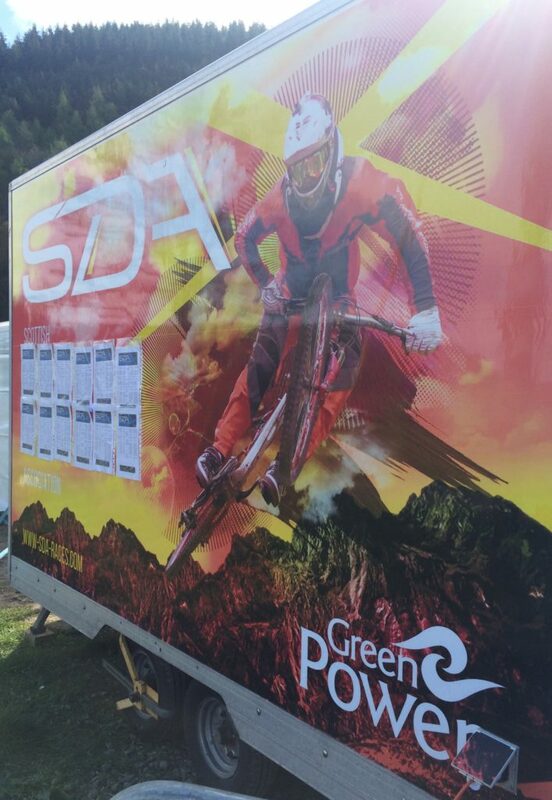 The SDA had arranged for the chair lifts to be available to riders for a nominal sum on both the Saturday and Sunday and the chance to socialise with fellow riders and practice on one of Scotland’s main downhill tracks attracted a great turnout. During the EGM there was a good deal of input from the members on various issues related to the number and location of races, the cost of entry, how to get more marshals and how more people could be encouraged to have a go at downhill racing. The committee thanked those who had contributed their views to the on-line survey and assured them that the committee would be taking note of all suggestions made. 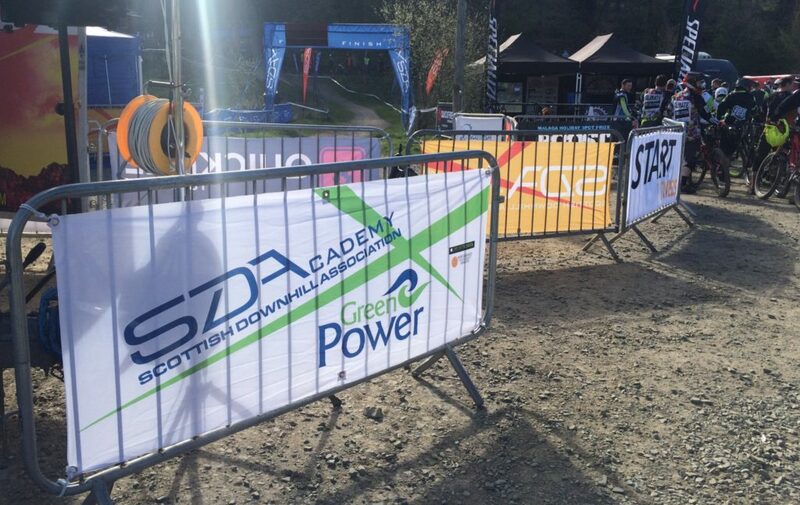 The treasurer confirmed the SDA finances were all in order and the Chair Colin Houston announced that GreenPower had confirmed they were going to support the GreenPower SDA Academy for a further three years from 2017 – 2019. Colin said he spoke on behalf of all the committee and members when he expressed “sincere appreciation for GreenPower’s past and on-going sponsorship of both the Academy and the core running costs of the SDA”. The Academy is pleased to be supporting the following riders; we wish them all the best of luck and hope they continue to benefit from our sponsorship.